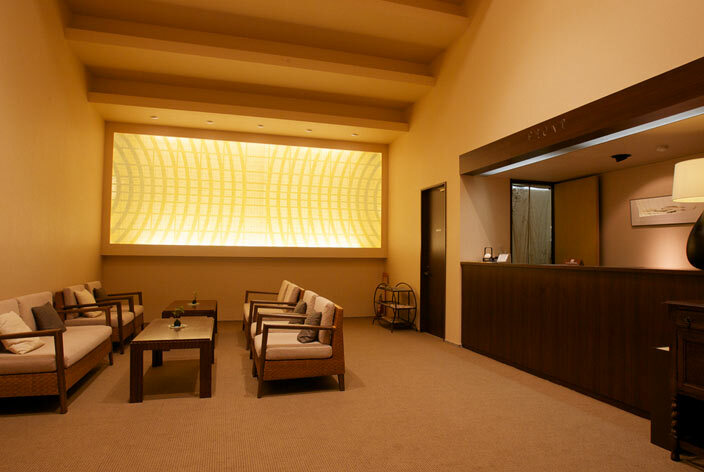 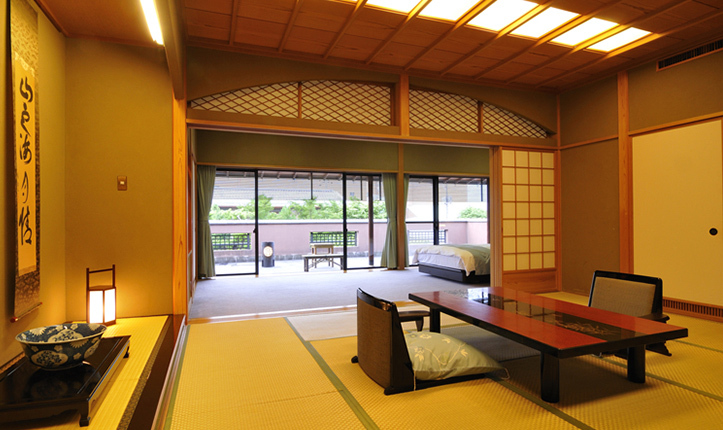 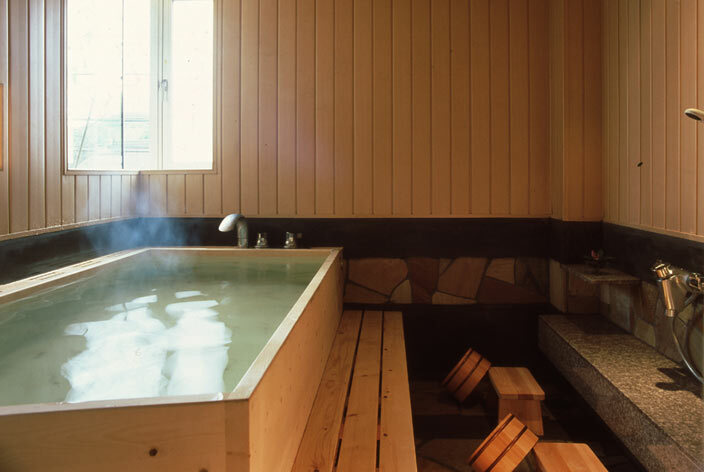 Description: stay in a modern ryokan style, you can enjoy taking bath at the beautiful share bath. 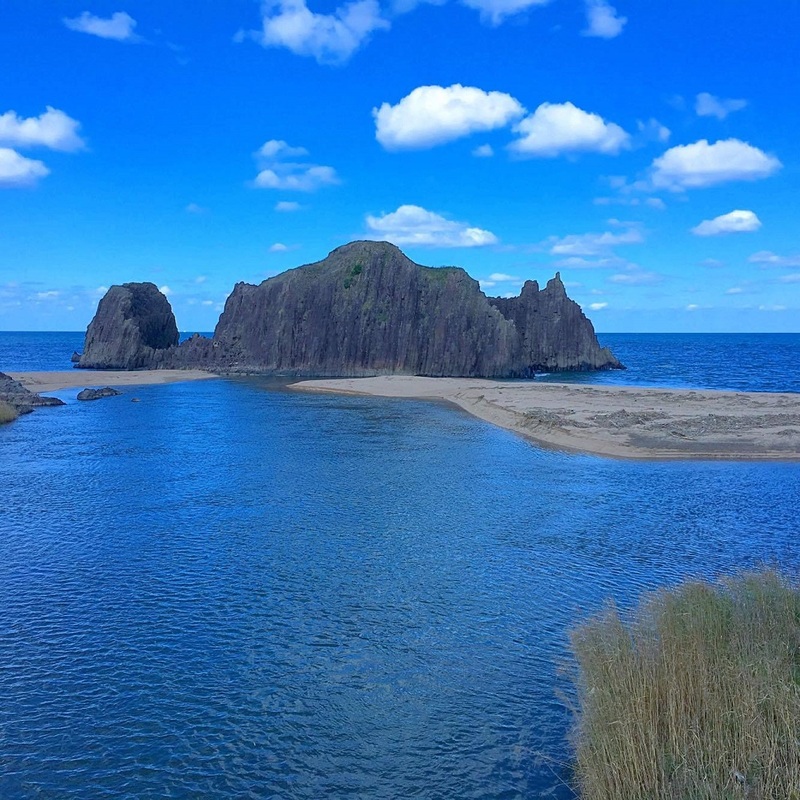 Welcome to Kasumi Located on north of Hyogo Prefecture, coastline on the Sea of Japan that belongs to San-in Kaigan Coast National Park reveals varied scenery. 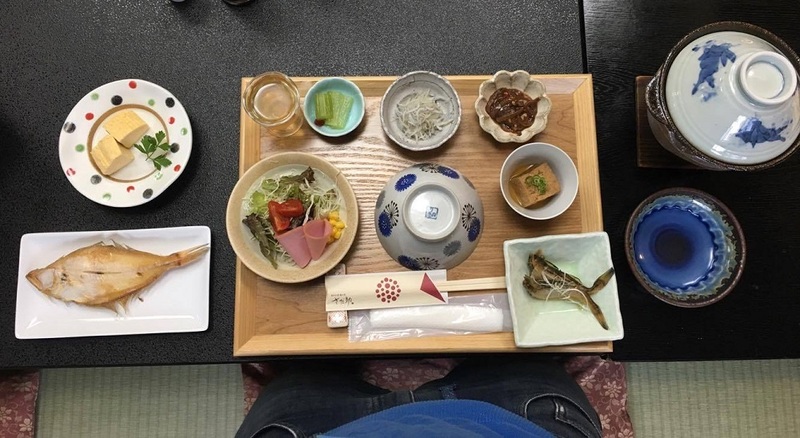 Mostly of the of the fish in Kansai come from this plan, and the quality of the fish is very high.